Understand the importance of both nutrition and physical care. Learn about current habits of nutrition and physical care. Create goals and new habits on nutrition and physical care. 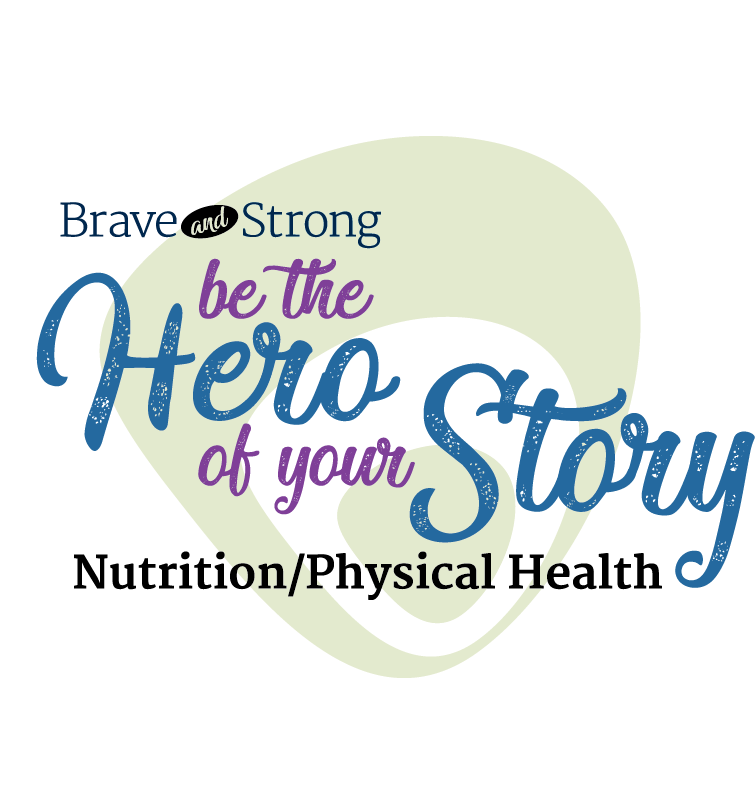 Brave and Strong: Be the Hero of your Story – Celebrate You! Copyright 2019 Proyecto Mariposas. All rights reserved.